The CYBL All-Canadian Rising Stars Camp is designed to support young student-athletes (Boys & Girls Ages 9-16) in the areas of sportsmanship, character education, and skill development through fun and engaging activities. The camp also enables current experienced coaches to work intensively with campers, coaching teams, teaching basketball fundamentals, and leading skill development stations. Campers will be provided over 30+ hours of on-court instruction. Register Now! The Camp will be hosted at Nipissing University, one of the newest, world-class facilities in all of Canada. The camp starts on Sunday, August 4 and will commence on Thursday, August 8. The athletes will spend their on-court hours on the six university sized basketball courts. All athletes will travel from 1 pick-up location in the GTA by a chartered bus with the CYBL Camps staff. For those who are travelling to North Bay with the CYBL team, please meet the buses in the plaza parking lot at 100 Billy Bishop Way, North York, ON M3K 2C8 (Allen Road exit off the 401, Wilson Station for TTC users). For reference, the departure location is the shopping plaza with Costco, Home Depot, and Best Buy. You will see the busses and CYBL Rising Stars Camp signage. If you are travelling separately (e.g., driving to North Bay with parents), please arrive at Nippising University no later than 12:00pm on August 8th. Our camp staff will greet you and get you registered onsite at the Robert J Surtees Athletic Centre (100 College Drive, North Bay, ON P1B 8L7). If this is your transportation plan, you MUST let us know ASAP so that we know who not to expect at the departure location. For those planning to stay in North Bay while their children are at camp, please visit cybl.ca for hotel information. When the buses arrive at the University, camp will begin with a Welcome BBQ! Participants will receive their camper package following the welcome event. At this time, campers will also be assigned to a coach (1:8 – one coach for every eight campers). This individual will be their go-to person for the duration of the camp. Please Note: Each camper is responsible for his/her personal belongings and valuables. Camp staff will not secure these items and will not be responsible for anything that is lost or stolen. This includes money brought to camp. 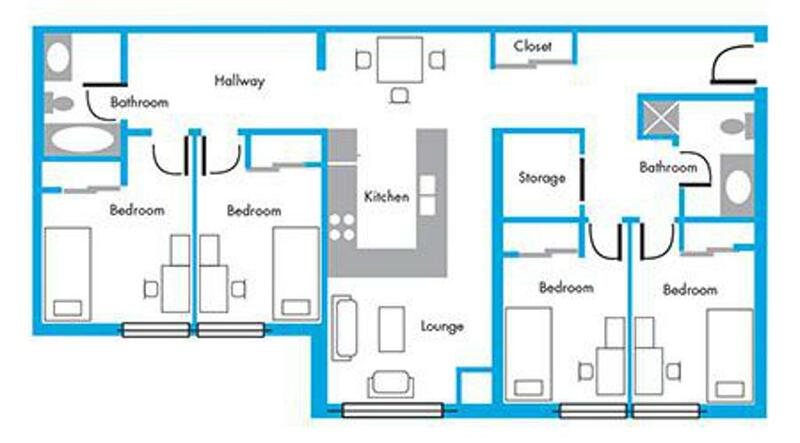 Campers must remain in their assigned dorm room for the duration of the camp. Switching rooms at any point is not permitted. Lights out will be by 9:00pm (grades 2-5) and 10:00pm (grades 6 and up) each evening and the wake-up calls will happen between 7:00am and 7:30am. All campers are required to remain on campus at ALL times and will not be permitted to leave with visiting family or friends one the camp begins. Please be advised that the dorms and all other camp areas will be supervised by camp staff, coaches, and chaperones. Any campers that do exemplify an inappropriate level of behaviour (monitored by camp staff) will be sent home. Examples of unacceptable behaviour would be fighting, stealing, destruction of property, vandalism, harassing other campers or students on campus, leaving campus without permission, among others. There is a zero tolerance policy with all behavioural issues, as we are committed to providing a safe and enjoyable experience for all involved. When making your reservation, please mention the promotion code "CYBL" to receive the listed discounted price above. 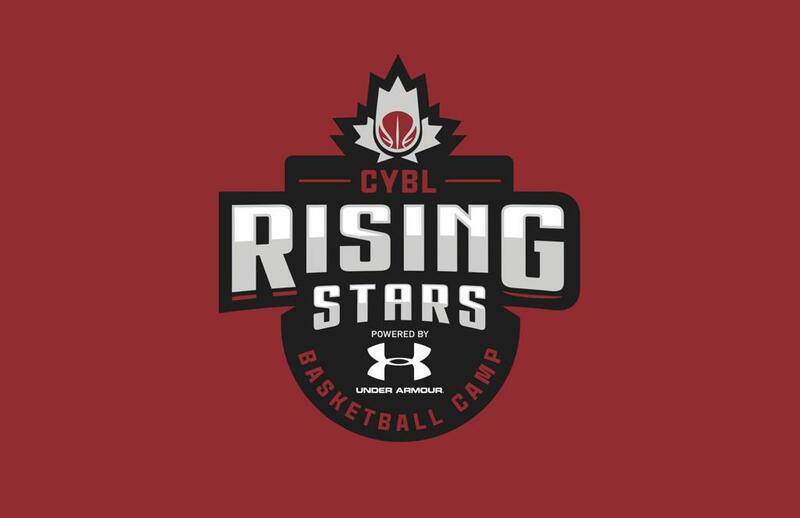 CYBL Rising Stars Overnight Camp powered by Under Armour! A minimum of $200.00 deposit is payable upon registration. The balance of all camp fees may be paid by post-dated cheques which must be received upon registration. You may send up to 3 post-dated cheques. The last post-dated cheque must be dated July 1. **Refunds (less the deposit) may be issued until June 1, 2019. **Registrations after June 1 2019 are non-refundable. If you would like to speak with a CYBL representative or call 416.906.6593. ©2019 Canadian Youth Basketball League / SportsEngine. All Rights Reserved.